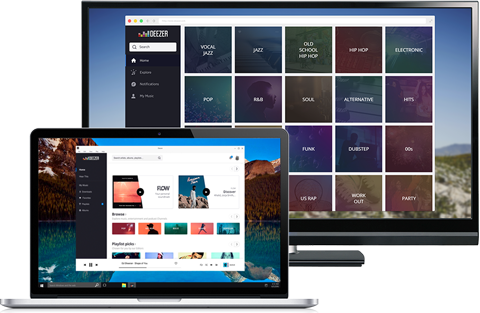 Make your music more at home with our new desktop app. Download your tracks to listen offline and watch hours of video content like Deezer Sessions and interviews. HiFi subscribers can also listen in lossless quality. This desktop app is available to all our users. Open your browser, go to Deezer.com, press play and turn up the volume. Enjoying great music on your computer has never been easier.